Scarfs…What a great accessory, but a pain to store after looking so fabulous in. You can store them in a bin, maybe a dresser drawer or even hang them over a door, chair or stair rail as many people do, but where’s the class and convenience in that? Do you really want to scrimmage through a pile of scarfs, to find that one? Or run around the house trying to find where you placed it? I don’t think so, so first things first…. A hanger, or more if needed! 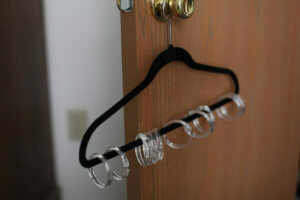 One set of shower curtain rings, 10 rings per hanger! Even though the photos are pretty self explanatory, I will easily explain! 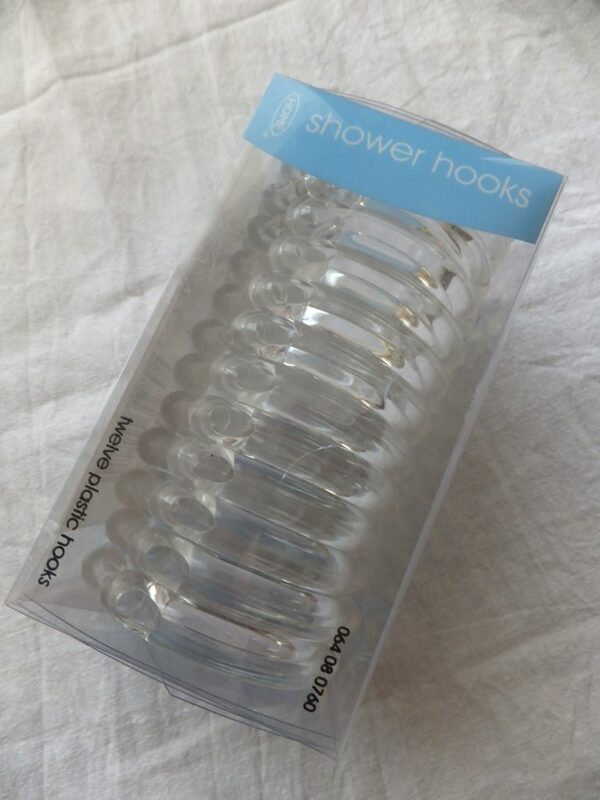 Place shower rings on bottom bar of hanger and latch closed. 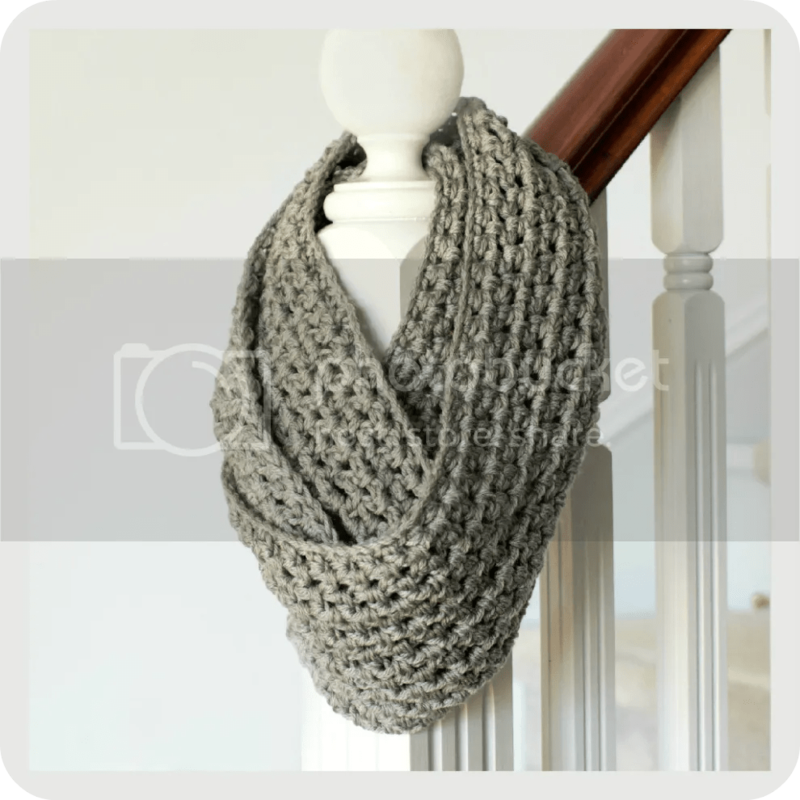 Pull scarf through ring and hang! Now you’re storing your fabulous scarfs in a fabulous way! That’s clever! I usually ball my scarves up and let them get horribly wrinkly. But then I put them in the drier to unwrinkle and THEN I get to wear a hot scarf! …but this is a good idea too. This post and all the others on your page are very interesting. You should show your content to a wider audience. There is a big chance to go viral. I’ve bookmarked your site and am always pleased to read the various topics you write about. It’s always great to see beautiful and intelligent women strive.